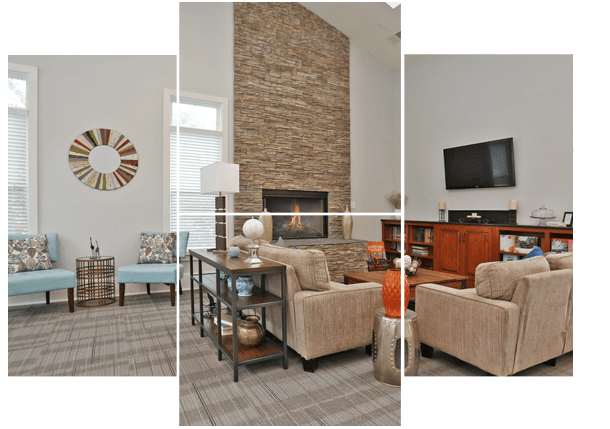 Monmouth Woods is an apartment community conveniently located on Route 614 just off Route 301 in Dahlgren, Virginia. Everything you need is nearby, from great schools to shopping, a variety of restaurants, beautiful parks, and marinas. And, if you haven’t been to King George lately, you need to come see what you have been missing! It’s difficult to find a quieter, more convenient location to call home. Monmouth Woods is part of a federal affordable housing program. To qualify for residence, your household income must be equal to or below those in the chart based on number of persons living in the apartment. The minimum household income for the two bedroom is $27,300. The minimum household income for the three bedroom is $30,720. Give us a call at (866) 850-8371 or fill out the form below to schedule your tour of Monmouth Woods. 17060 Cromwell Place, King George VA 22485 Phone: (866) 850-8371 Fax: (540) 663-4281 Visit Us On Facebook! Copyright ©2018 Monmouth Woods Apartments. All rights reserved.